Marriage is a common practice across the globe, however in India many girls are forced into marriage at a young age, and their lives eventually come to a stand still. Child marriage is a huge issue here in India, especially in the state of Rajasthan. Girls are forced into marriage at the ages of 12 or 13 sometimes even less, and are forced to give up their education and their childhood and learn how to handle a household, how to cook, and how to care for her new family members. Anarmi was born and raised in the village of Shiyani, which is located approximately thirty kilometers outside the district of Barmer. Anarmi has passed the 10th grade and is pushing to study further. Anarmi’s story takes the definition of bravery to another level. When children are young most of them never think that it would be upon their shoulders to fight for themselves and their younger siblings at the tender age of 16. Most 16 year olds have no care in the world; they enjoy their childhoods, and grow up without the pressure of having to defend themselves and their siblings from their parent’s decisions. Anarmi was to be wed on Akha Teej, along with her younger sister and five other girls from their village. Akha Teej also known as Akshaya Tritiya, which occurs on the Third Lunar Day of the Month Vaishaka, which is during the month of April and May. Since Lunar Days are considered auspicious, especially for marriages, many parents arrange to get their children married on these days. Anarmi already had prior knowledge about 18 being the legal age for marriage, so she mustered up the courage and approached her parents and told them that it was illegal to get her and her sister married. When her parents didn’t listen she threatened to call the police and report her parents because what they were doing was illegal. After her parents realized that this was no empty threat, they backed out of the wedding plans however, the other five girls wedding was still to take place on Akha Teej. Anarmi then decided that she was not going to let these girls get married without putting up a fight. She called the police and gave in a report about the details of the weddings, where they were to take place, and who was getting married, etc. The police then arrived in the village where the marriages were to take place and sent the baarat’s (groom’s procession) home empty handed. The police then waited in the village for the crowds to disperse and left the village. It takes a lot of bravery and courage to do what Anarmi did, however most girls her age would never have imagined that such situations could arise at the age of 16. 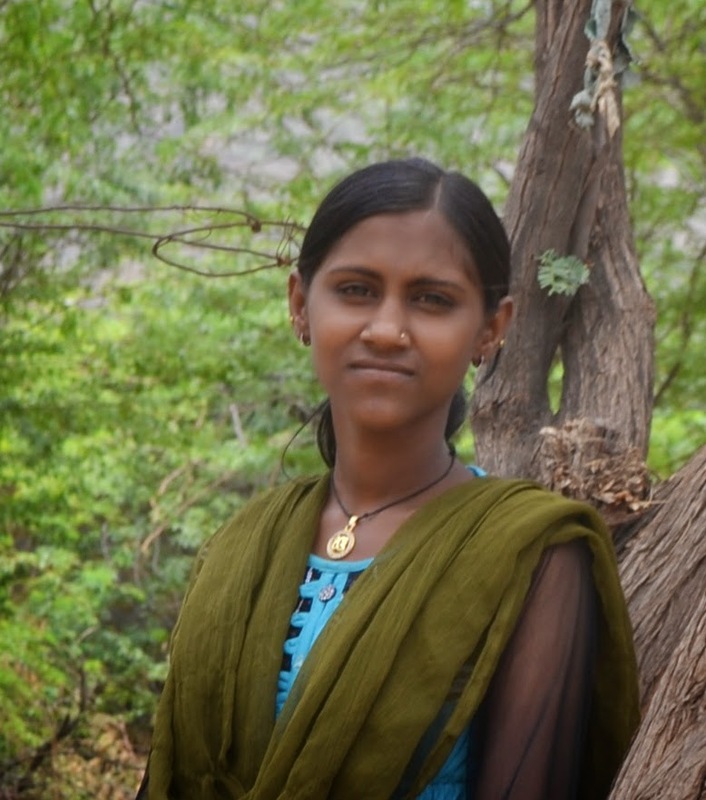 Currently Anarmi, has pushed forward with her studies and one day dreams of becoming a teacher.